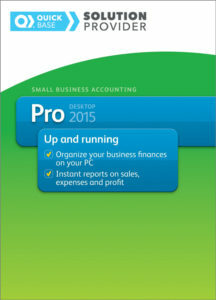 Combine the popular products, QuickBooks and Quick Base to seamlessly run your organization. 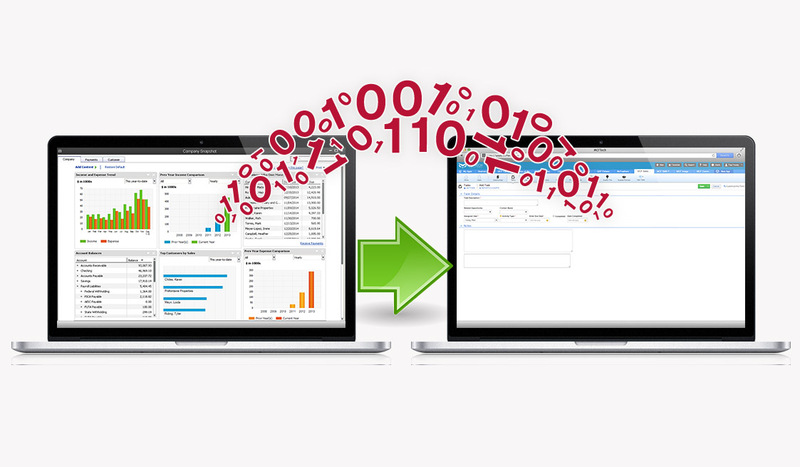 Integrating Quick Base with QuickBooks is one of the most in-demand features. 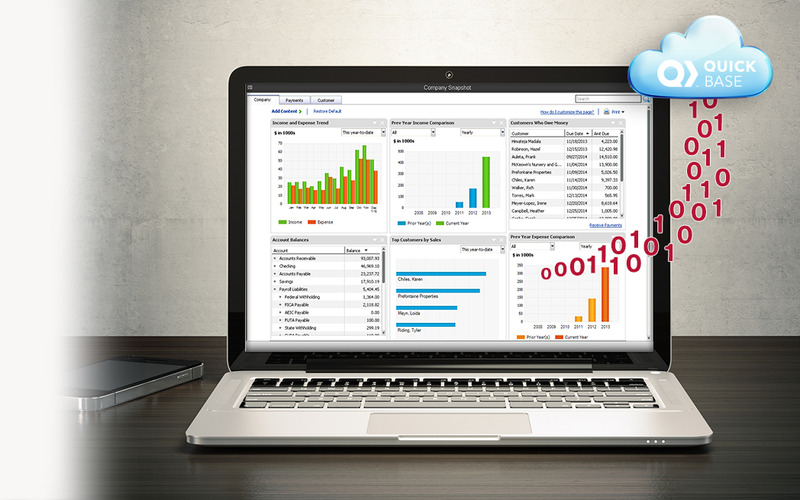 Save time and money by synchronizing data between the two popular applications and ensuring that each department is viewing the most up-to-date information in both applications. Duplicate data entry can be time consuming. 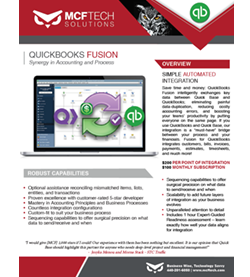 Easily eliminate wasted time with a QuickBooks Fusion from MCFTech. Share information with other departments without granting access to sensitive information found in accounting systems.